Paget & AJ (Wicked). 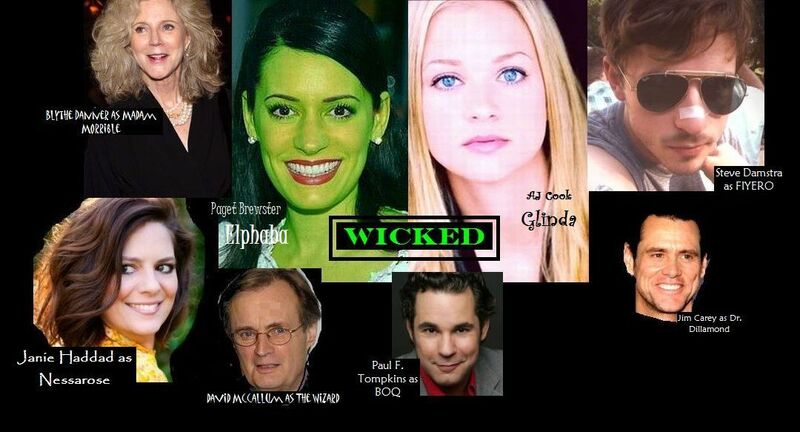 If they would redo Wicked, this would be the cast :) I made the green Paget. HD Wallpaper and background images in the Paget Brewster club tagged: paget brewster aj cook steve damstra.